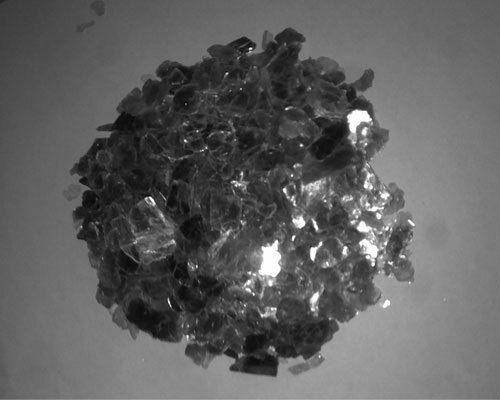 We deal in manufacturing mica flakes in a variety of particle sizes. 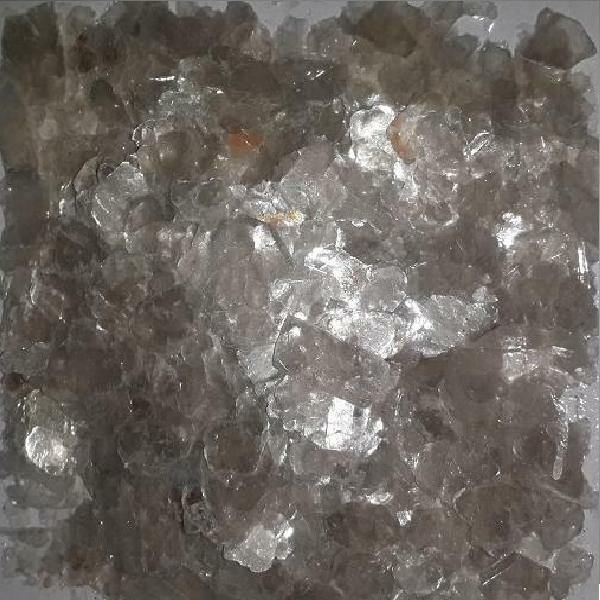 Our mica flakes are fabricated of superior quality which are availed in variety of applications. 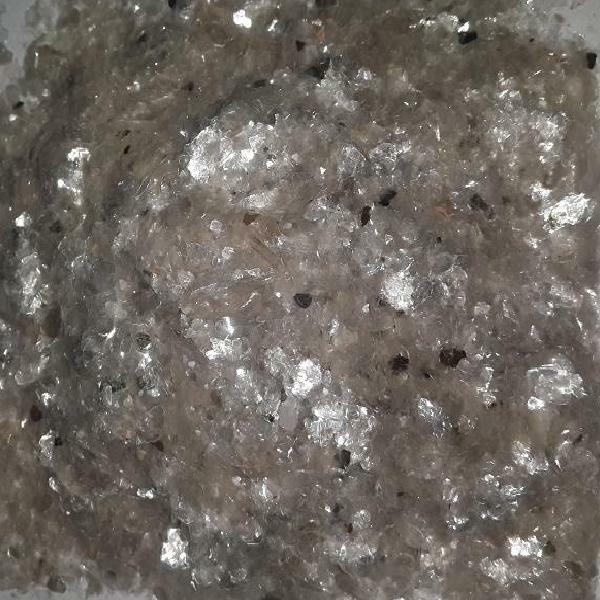 There also exist small sized of mica flakes which are needed for roofing felt industries, decorative purpose & mica board manufacturing. 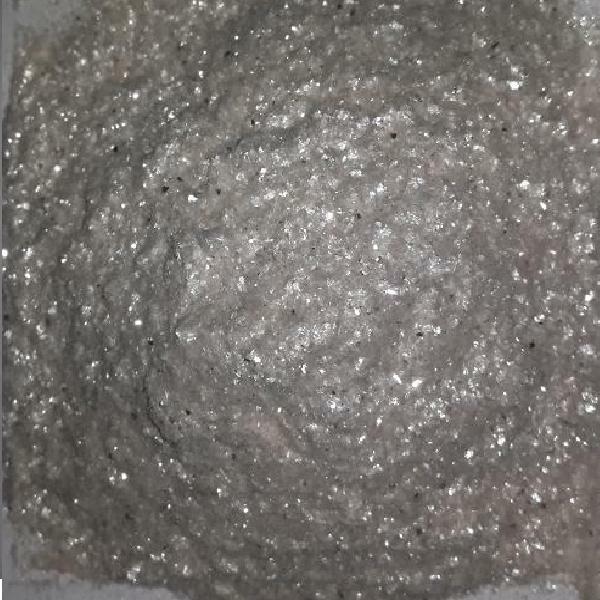 Mica flakes manufacturers fabricate these to split the wall of houses for preventing noise, heat & ultra violet rays, oil drilling machinery etc. 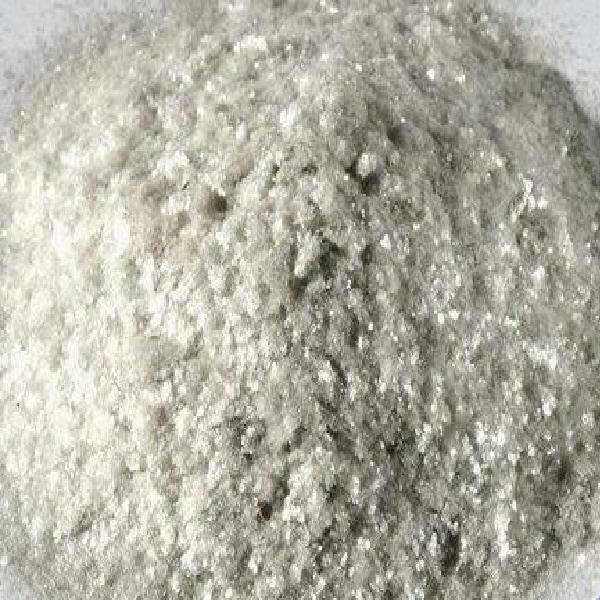 In addition to this, we are highly reckoned manufacturer and exporter of mica flakes in India. © 2018 by Pravik Minerals Ltd. All Rights Reserved.